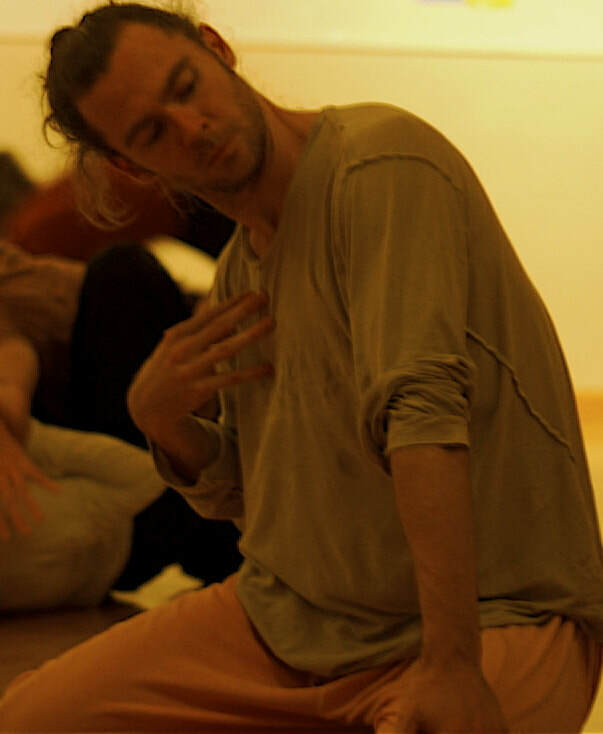 Tim O’Donnell is a New York based dance artist who has been studying, teaching, and performing in both the United States and Europe. His exploration in dance and movement is strongly rooted in a deep physical listening and a sense of adventure. His classes range from the gentle and subtle to the acrobatic and fluidly athletic. Tim holds an MFA in Dance and has maintained a private practice in therapeutic bodywork and somatic movement since 1991. Currently he is on faculty at Movement Research and Arizona State University.